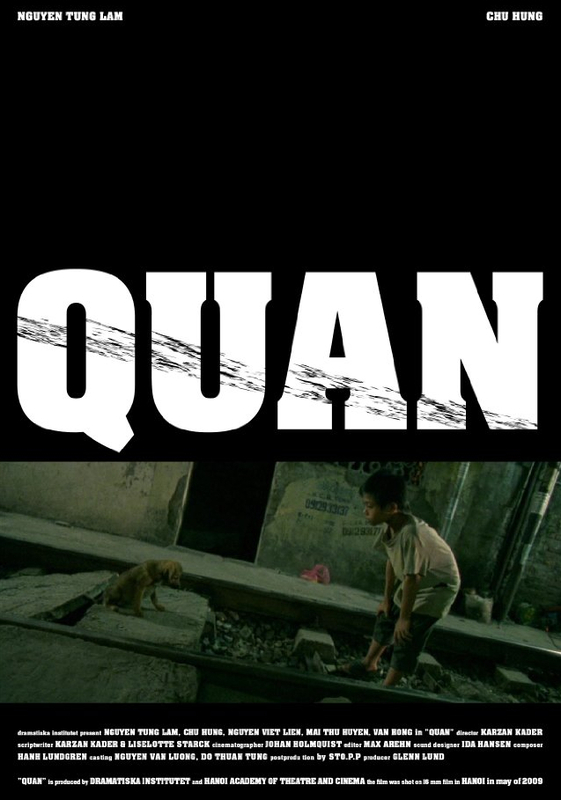 QUAN is a story about a young boy tired of working for his relatives in the rice paddies and dreaming of a life where he is free to pursue whatever he desires. Doing so, he befriends an elderly bus driver, who teaches him the value of doing something you enjoy, for a living. Finding a new family, leaving your past isn't an easy task, especially for a young boy, and destiny can always find a way to turn things around in life.